Kanboard is a free and open source project management tool and it uses the kanban methodology for this. Kanboard focuses on simplicity and minimalism and it is mainly designed for small teams. Kanboard helps you to manage your projects and visualize your workflow. By using the kanboard you can limit the number of task that are under in progress. 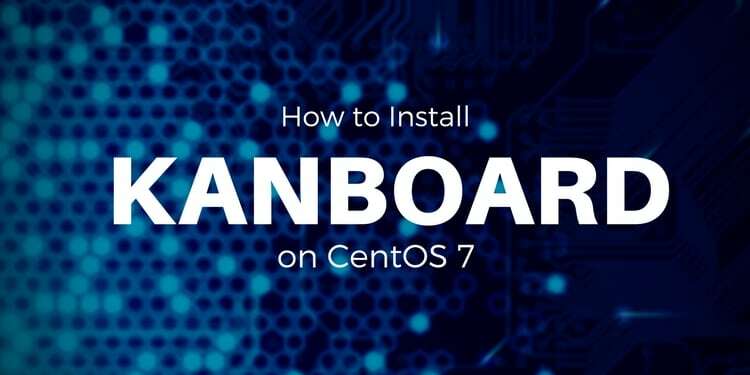 This guide will help you to install the kanboard software on your CentOS 7 server. 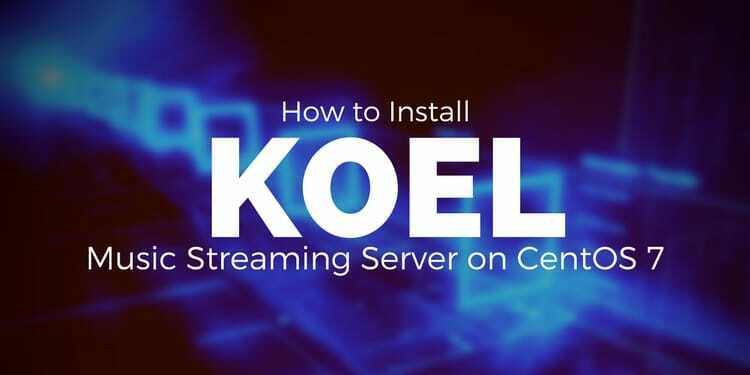 Kanboard does not require any special kind of hardware all you'll need is CentOS 7 server installed on your system and a user with root privileges. It is recommended that you update your system before going through the installation process and to do so please run below given command. Once the system is updated, you can install the dependencies required. To install kanboard you will need to install the Apache web server along with MaraiDB and PHP with a few extensions. Jan 30 09:53:26 ip-172-31-14-223 systemd: Started The Apache HTTP Server. We will need to install MariaDB for database purposes. MariaDB 5.5 is shipped in the default CentOS 7 repository, so just run this command to install MariaDB. Now you'll have to start the MariaDB service and enable it to start at the boot time, to do so please run following command. You can check status of mariadb using this command and you should see following output. Jan 30 09:54:57 ip-172-31-14-223 mysqld_safe: 170130 09:54:57 mysqld_safe Logging to '/...'. Jan 30 09:54:59 ip-172-31-14-223 systemd: Started MariaDB database server. You'll be asked to provide the root password so enter the appropriate password and answer yes to all questions. Now you'll have to create a database for kanboard please follow the instructions. You'll be asked to enter a password so simply enter a password and now execute the following queries to create a new database. The above query will create a database named kanboard. For the database you can use any name you prefer in the place of kanboard. Make sure that you use semicolon at the end of each query as a query always ends with a semicolon. Once the database is created you can create a new user and grant the required permissions to the user for the database. CREATE USER 'kanboard_user'@'localhost' IDENTIFIED BY 'StrongPassword'; The above query will create a user with the username kanboard_user. You can use any preferred username instead of kanboard_user. Replace StrongPassword with a strong password. Now you can exit from MySQL prompt using following command. We will have to install PHP. To do so run following commands as shown below. 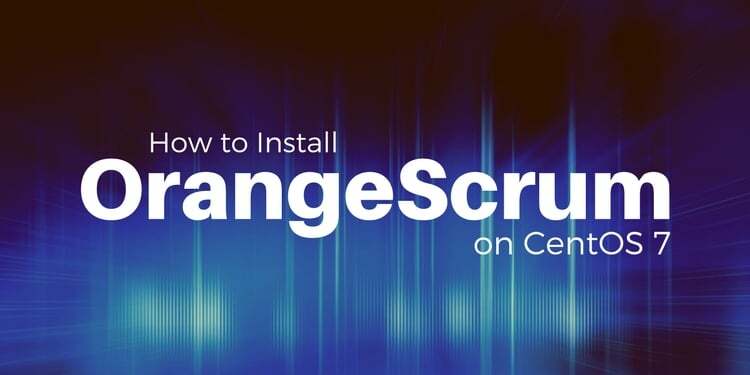 Now use this command to install PHP 7 and required extensions. First of all we recommend you to switch to the /var/www/html directory before downloading and installing kanboard, you can switch to this directory using this below given command. If in case you don't have wget and unzip package installed on your system then you can install them using this command. Now download the latest version of kanboard as shown below. You'll have to unzip the file that you just downloaded so run following command to do so. You'll need to change proper ownership and to do so run following command. Next, copy the included config.default.php to config.php and change the database information by using these commands. In the config.php file please find these following lines. Now change these lines to as shown below configuration then save and exit. Now you'll have to restart your apache web server to implement these rules so you can restart apache server using this command. 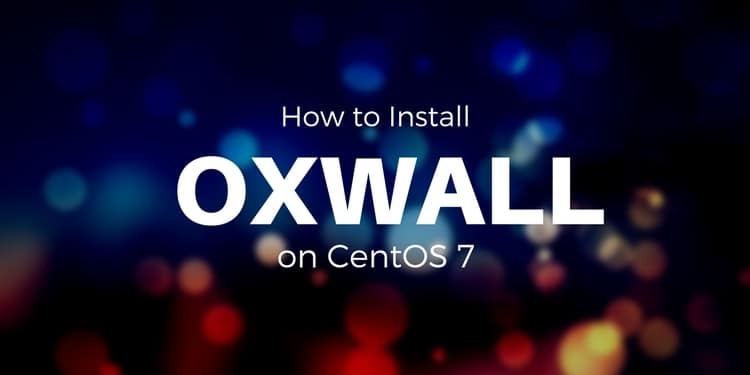 You'll need to configure your firewall rules and if in case you don't have firewall installed on your system then you can install it using this command. Jan 30 10:15:18 ip-172-31-14-223 systemd: Started firewalld - dynamic firewall daemon. Now please run these commands to change the configuration rules as shown below. Finally open up your favorite web browser and visit http://yourserverIP/kanboard and you'll see a login page. Please use admin as both the username and password. Please provide a username and password and finally click on the Sign in buttonl You'll see a kanboard dashboard now you can manage your projects and you can find many useful features on the dashboard. 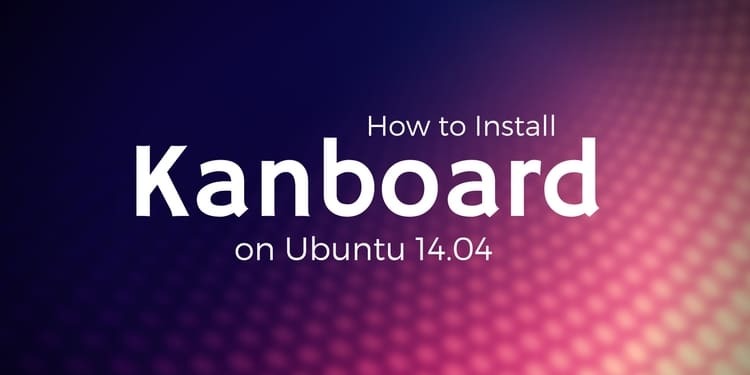 In this tutorial we have learned how to install Kanboard on CentOS 7 and now you can manage your projects and visualize your workflow.